“Off to a busy start to the HIA Sydney Home Show today. Chris (pictured) and I got to meet a lot of lovely people on the first day of Sydney’s biggest home show. 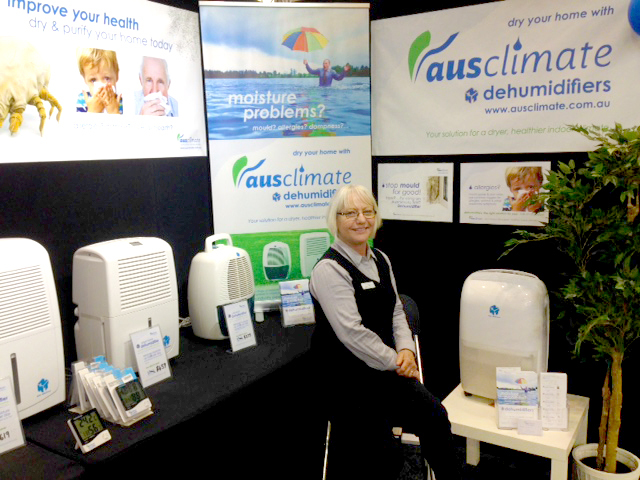 Many were surprised to learn how our range of dehumidifiers can be the solution to their moisture problem at home. The Sydney Home Show finishes up on Sunday the 31st of May so you still have 2 days left to visit us and take advantage of some great show deals. 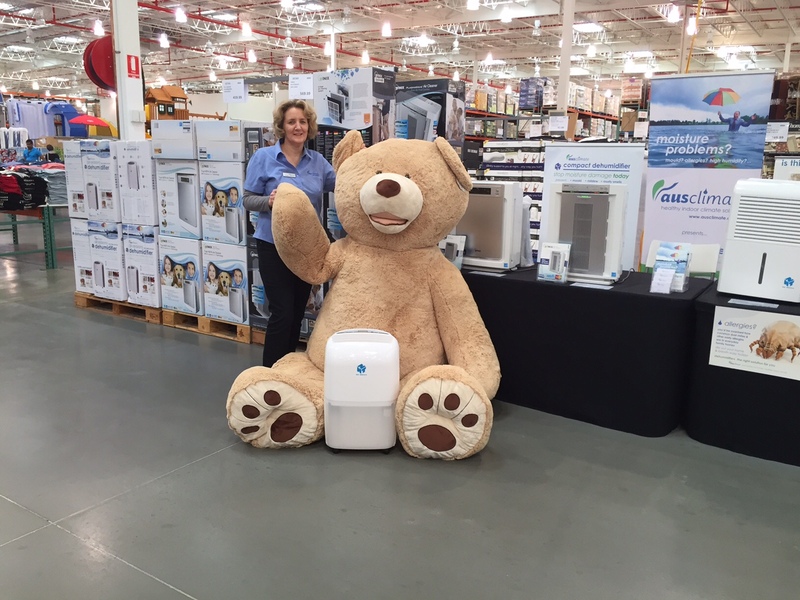 Next week commencing on Tuesday the 2nd of June through to Sunday 7th June Chris and I will be displaying our full range of dehumidifiers at the Rhodes Waterside Shopping Centre (near Coles). Categories: news | Tags: dehumidifier, dehumidifier australia, dehumidifier brisbane, dehumidifier nsw, dehumidifier sydney, dehumidifiers qld | Permalink. This is Noel of Brisbane QLD. We recently had the privilege of catching up with Noel to find out all about his rather interesting use of his Ausclimate Dehumidifier. Noel’s lifelong passion for Entomology (the study of insects) has resulted in an amazing insect collection that he is very proud of. He keeps this collection in great condition by controlling the room’s humidity levels with regular use of his Dehumidifier. We’ll have more about Noel’s fascinating story in the coming weeks. Thanks Noel! Categories: info articles, news | Tags: dehumidifier brisbane, dehumidifier collectables, dehumidifier review, dehumidifiers, Entomology australia, insect collection | Permalink.